One year ago, I was listening to Dan Santat give his Caldecott acceptance speech. I was sitting up front, having had a hand in the reason he was on the dais. That experience has left a rather permanent mark on me, in more ways than one. 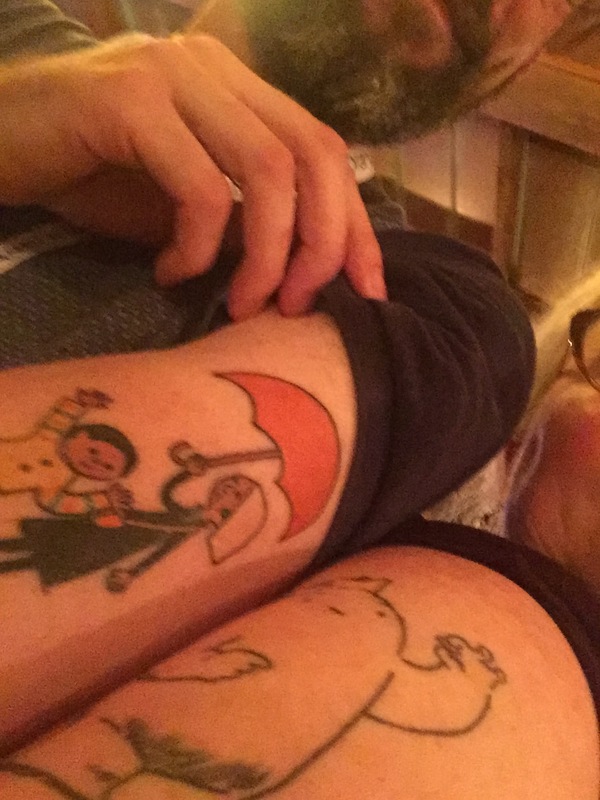 The day after the Newbery-Caldecott-Wilder banquet, I got a Beekle tattoo in San Francisco. It was a real delight to see Dan again this year and to compare tattoos. Eric Barbus’s “Last Stop on Market Street” tattoo and the blogger’s “Beekle” ink. 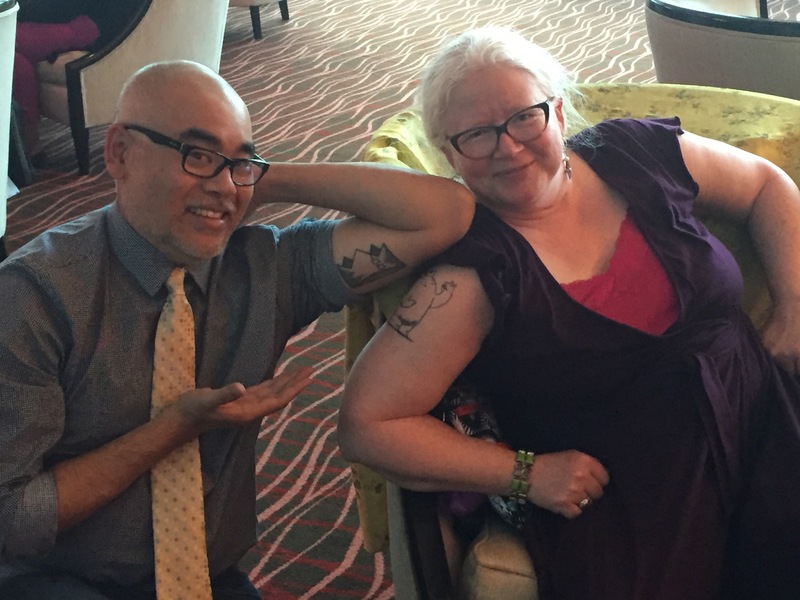 At the banquet this year, there were two other librarians at my table with literature-inspired tattoos. And did you know that the Printz committee got Bone Gap tats? 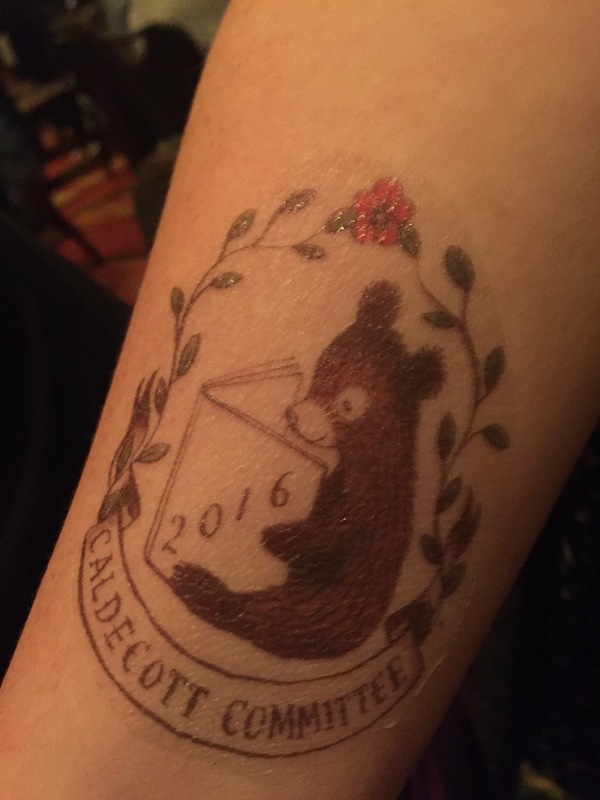 Sophie Blackall designed & made temporary Winnie tattoos for this year’s Caldecott committee. (How cool is that?) I ran into Eric Barbus from the 2016 Newbery committee. He has a lovely little homage to Last Stop on Market Street on his arm. Librarians take books seriously. Books make us laugh, cry, smile, and sing. We build brains with them. We tear down walls with books. 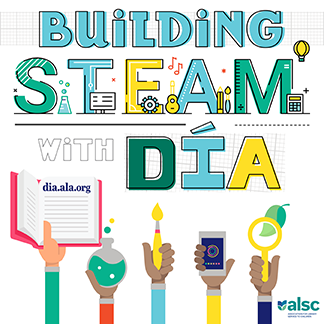 (Thanks to Matt de la Pena for thatimage). Books sustain us. They keep us going when times get tough. 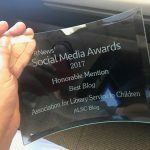 This past week at the ALA conference in Orlando, I sat in rooms filled with adults who freely sobbed because of books. We love our authors, illustrators, publishers, narrators, editors, and booksellers so much that we are moved to tears when we all get together. Our experiences as humans who love books leave indelible marks on our souls. Is it any wonder that some of us are moved to make those marks visible upon our skin? Thanks for documenting this Angela! Sophie Blackall created three different designs for the 2016 Caldecott Committee, but you posted my favorite one! She researched historical tattoos for inspiration. She is so incredibly generous. I am kind of hoping Caldetatting becomes a permanent thing, temporary or indelible. 2017 Committee, it’s up to you! Thanks for sharing your experiences, Angela. It was a wonderful conference, as always!